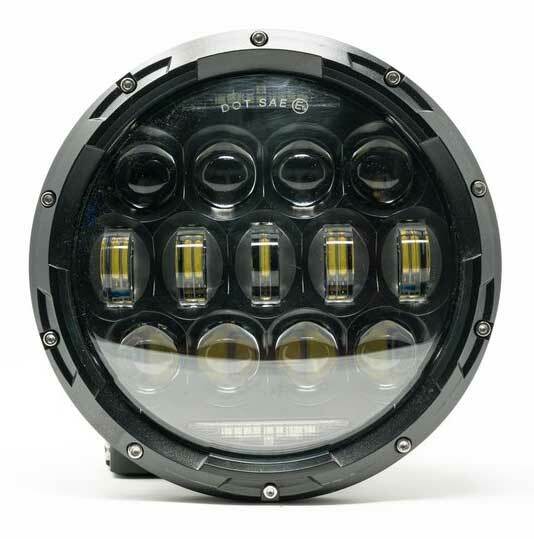 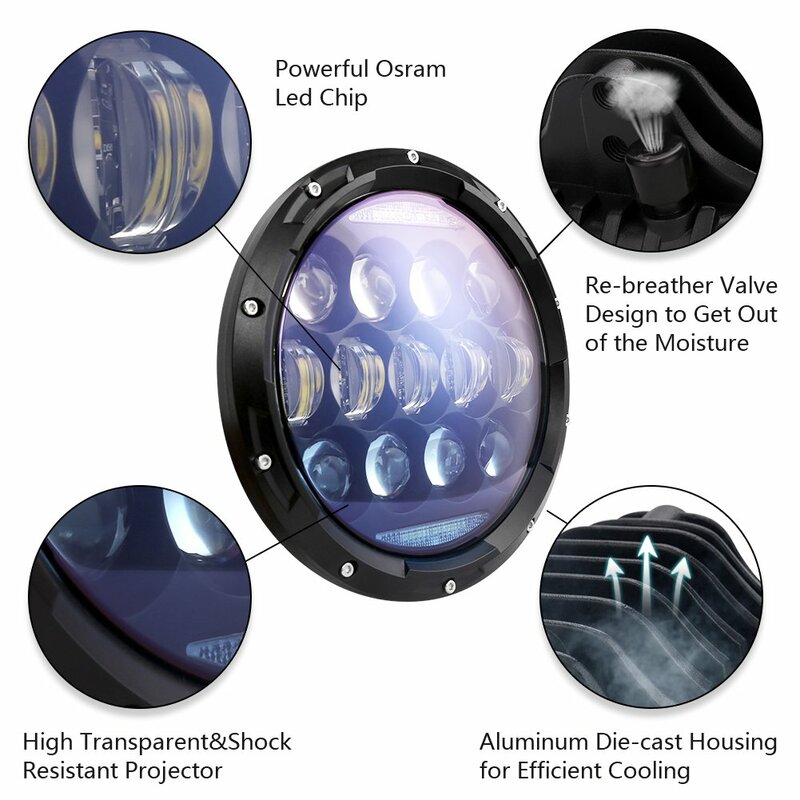 Our highest output headlight to date features 26 Osram X5 LED chips for a total output of 130 watts per headlight. 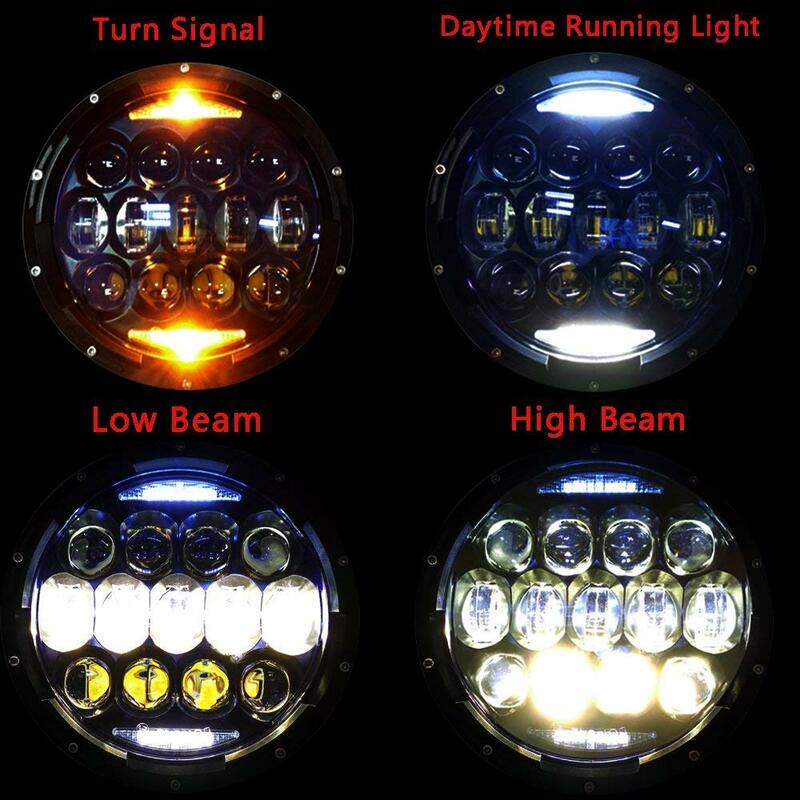 This is the brightest headlight available and because of the advanced lens design it has a crisp low beam cutoff line. 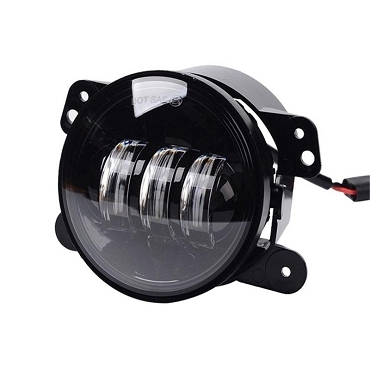 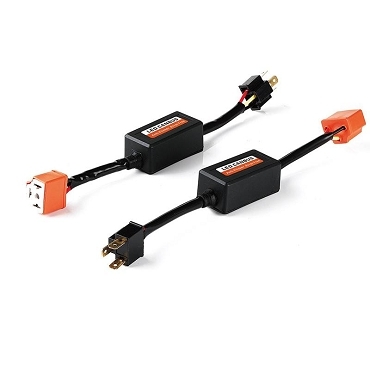 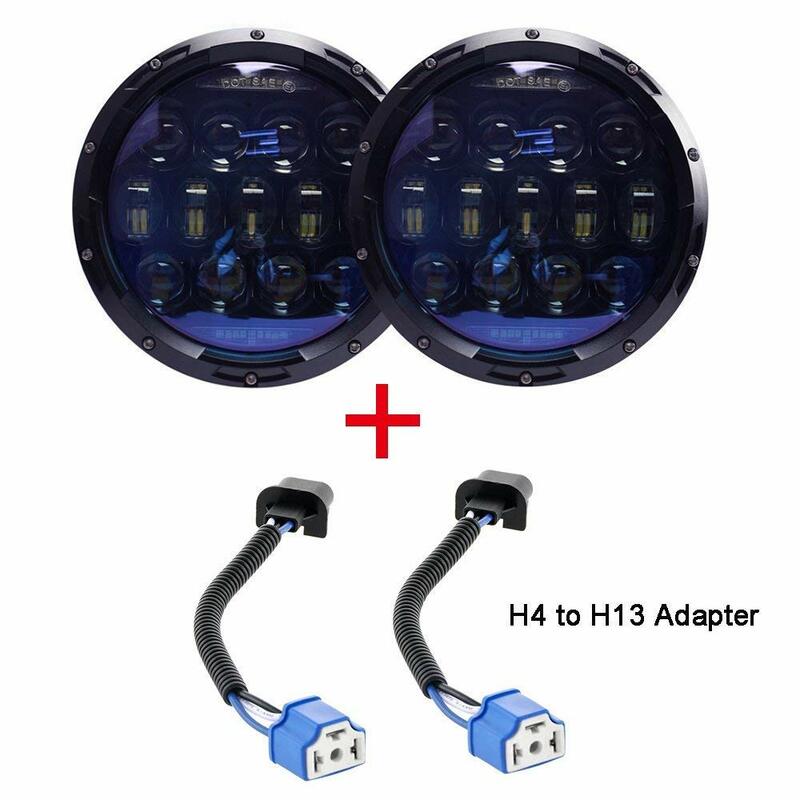 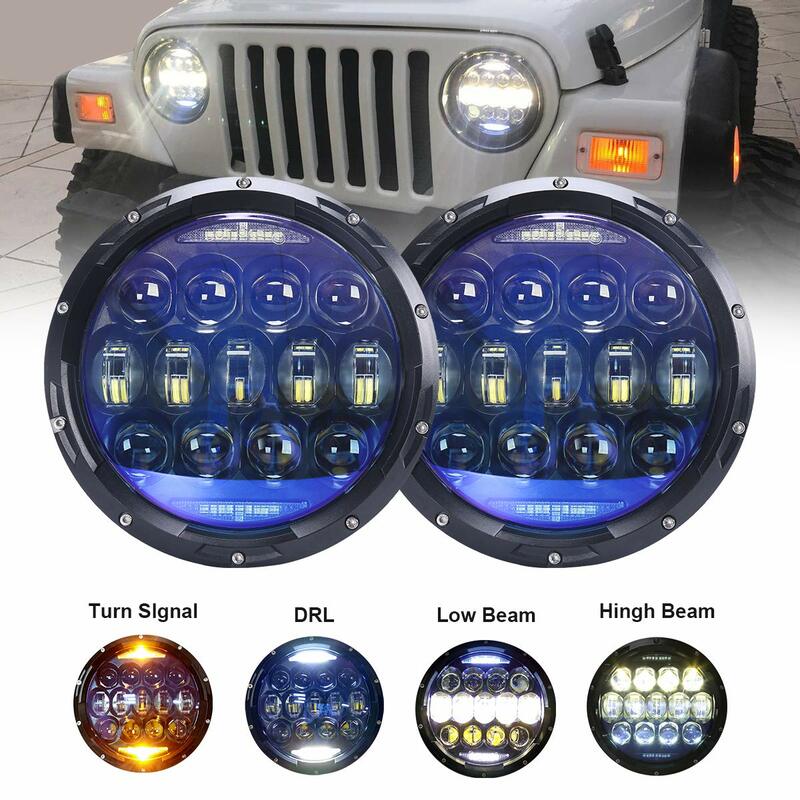 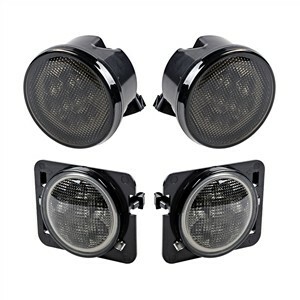 It is plug and play for all vehicles that use standard 7 inch headlights. 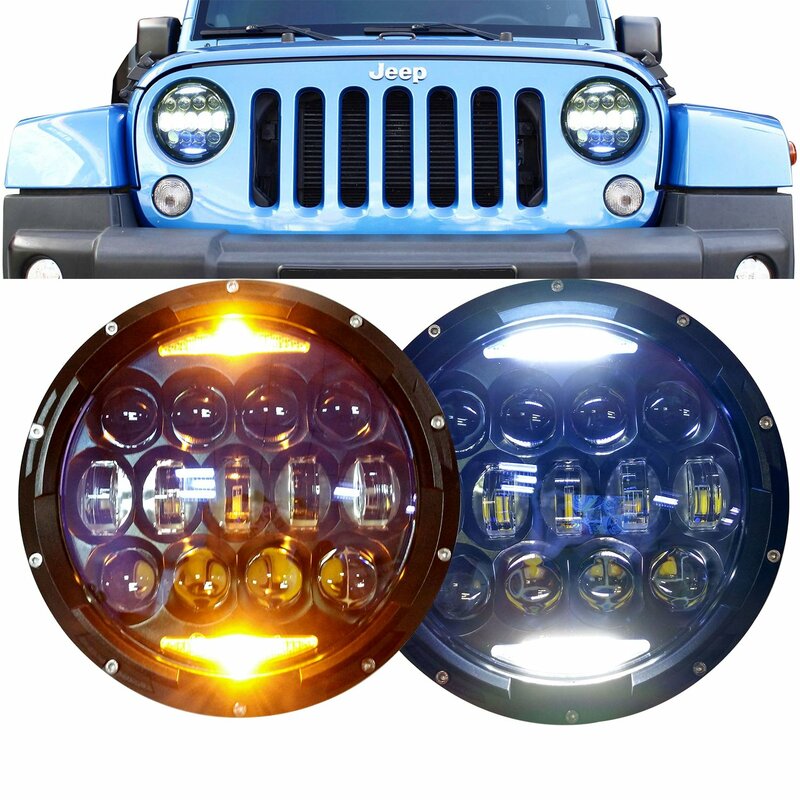 Each headlights also has super bright daytime running lights and integrated turn signals.